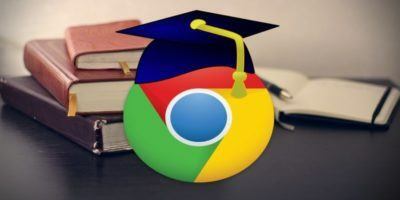 If you are a student who uses Linux, you can use these Linux education apps to improve your studying and learning experience. Here are 7 superb Android applications that can make learning significantly easier and fun for students. Check them out.